Using the term STEM to discuss teaching and learning focused on science, technology, engineering and math is common and widely understood by almost everyone currently engaged in education. The term STEM seems like it has been around forever, but actually, it is a fairly new term. While there are four areas of STEM study, math is at the root of STEM. Math is the foundation for the other three. Without deep comprehension in math, our understanding of and ability to apply learning in science, technology and engineering is limited. Without math, we do not have the ability to develop innovations and make progress in those fields. Yet, we live in a society where many feel free to proclaim, “I’m just not good at math.” From prominent politicians and celebrities to parents and students—and even educators—this statement is quickly offered as an explanation or justification. I am amazed by this. In my years as an educator, I never remember anyone saying, “I’m just not good at reading,” assuming that this is OK. Educators, parents and the community will move mountains to ensure that each student can read. Shouldn’t we do the same for literacy in math? 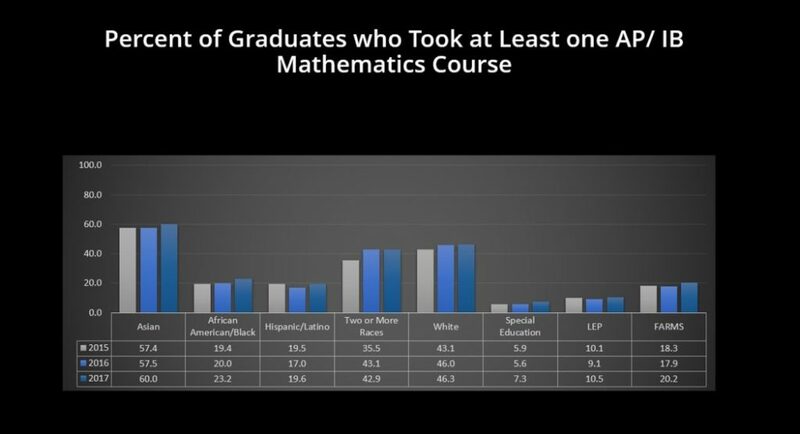 Unfortunately, however, it appears the statement “I’m just not good at math” is often true, based on the evidence and data both from Pre-K-12 Education and higher education. But, to be more accurate, I believe that these individuals are just not adequately prepared in math. The issue is more about a lack of effort and focus in math than it is about not being “good” at math. Indeed science, engineering and technology are all approaches to the world. 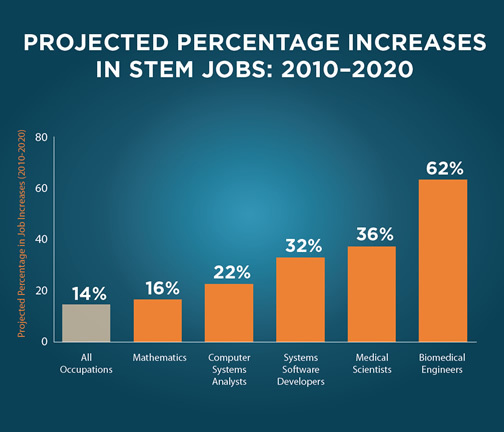 In addition, it is projected that the number of jobs in the STEM areas will continue to increase. But, unless we have vastly more students reaching higher levels of learning in mathematics, we will struggle to fill these jobs and to remain competitive and innovative as a nation. It will soon also become a question of national progress and security. This need for highly able employees provides opportunities for our students after graduation. But, to ensure that our students are ready for these careers, we must ensure academic excellence for all students, opening the question of equity in our educational offerings. We must increase opportunities and achievement for all students in STEM, particularly African American, Latino and students in poverty of all races where gaps in opportunity and disparities in learning exist. Recently, MCPS hosted an event, Breaking the Code: Creating a Welcoming Environment for Girls of Color in STEM. Collecting data about who has access to and participates in these courses. This helps to know what the baseline is so goals for improvement can be set. Moving beyond access to ensuring inclusive classrooms that are interesting and relevant to students and their lives. Ensuring there are role models for all students, including diversity among teachers and mentors. Starting early—in elementary school—so students have the requisite skills and knowledge they need to be successful in challenging STEM courses. Think intentionally, and explicitly invite students individually to participate in these courses. Helping students understand that STEM careers are available in a wide range of industries, including finance, fashion and the arts, among others. These suggestions are valid to increase the number of students in all of our underserved groups. 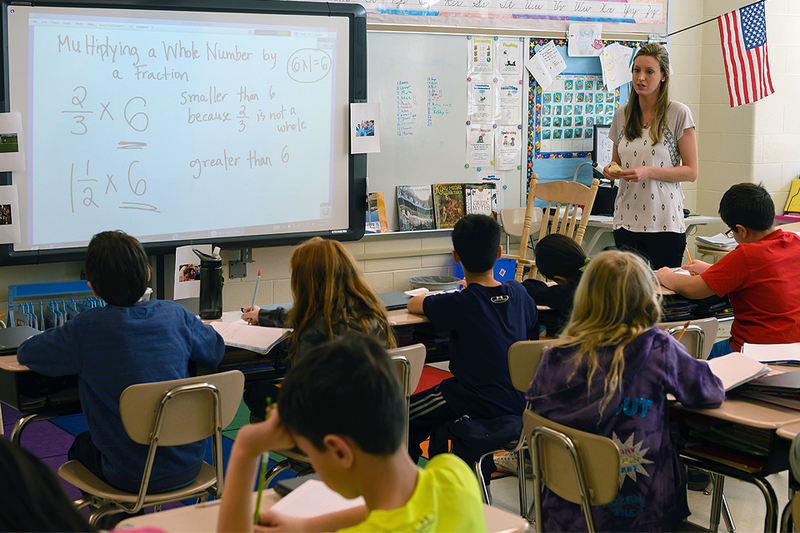 We must ensure that all students enter high school with a strong foundation in mathematics; this must include procedural and conceptual understanding with an abundance of meaningful application throughout the elementary and middle schools years.